Magalie Robine iTN Worldwide's Wine&Spirits product manager. At iTN Worldwide we pride ourselves on our culture, but our chemistry would be impossible without a pool of talented and dedicated professionals. 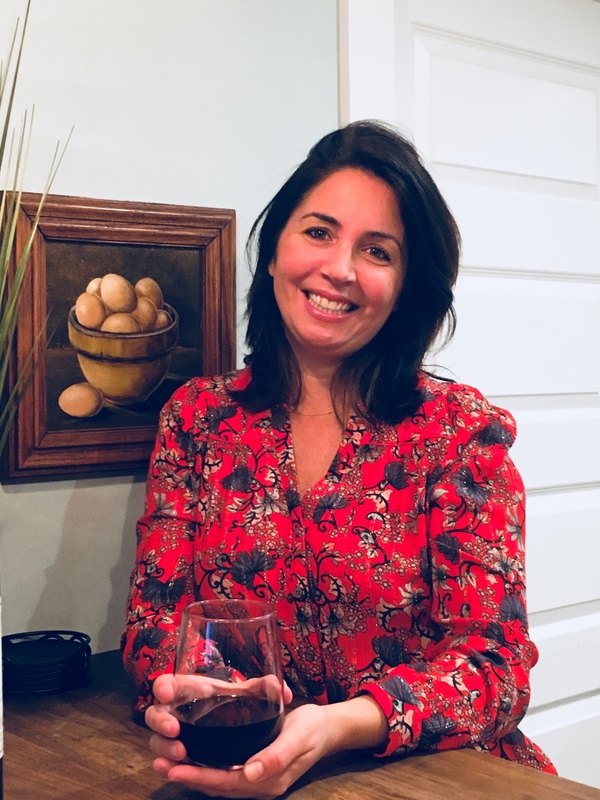 Our company has distinguished itself among the competition for our Wine & Spirits services, but we owe a lot of our growth to our special logistics team and our W&S product manager Magalie Robine. Robine began her career in the wine and spirits sector over a decade ago but came to iTN Worldwide for a more hands-on experience in the logistics and transport side of wine. Robine studied business and marketing at EMLV Business School in Paris and lived in London for three years before transplanting to New York where’s she been living since 2003. She said the cities diversity is what attracted her. Robine says joining the iTN Worldwide family has been a unique experience and has given her a chance to grow in her career as iTN‘s wine and spirits manager. In her role, she focuses on all aspects of iTN Worldwide’s division development offering the best service possible to our customers – what it means is building the right agent networks to provide service worldwide and grow the iTN team with professionals that are knowledgeable and can support a range of customers. For this year Robine plans to increase the customer base and bring on board more wine accounts from other countries in order to improve the diversity of logistics movements iTN is known for. She’s already preparing for a trip next month to different wine countries abroad. In May Robine will be traveling to Argentina and Chile, one of iTN’s most active and established lanes, with relationships spanning back a decade. Then she will be going to what she calls one of her “favorite places” in the U.S. to visit customers in Napa, California. To stay in touch with Magalie, you can email her at mrobine@itnworldwide.com or find out more about our Wine & Spirit services email us at itnpricing@itnworldwide.com.